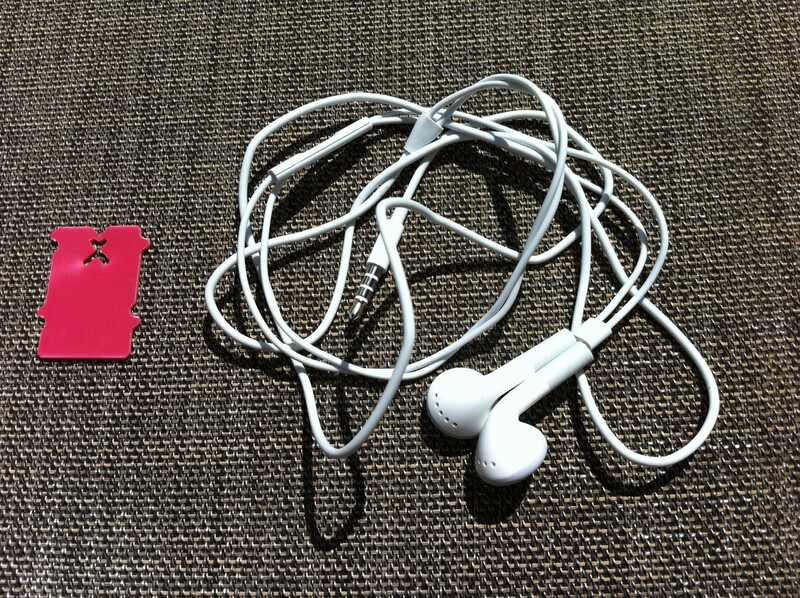 I am always having trouble storing my earbuds in a neat manner. I came up with this idea when I pulled this plastic tag off a bag of oranges. Simple and cheap solutions make me happy!!! TGIF! 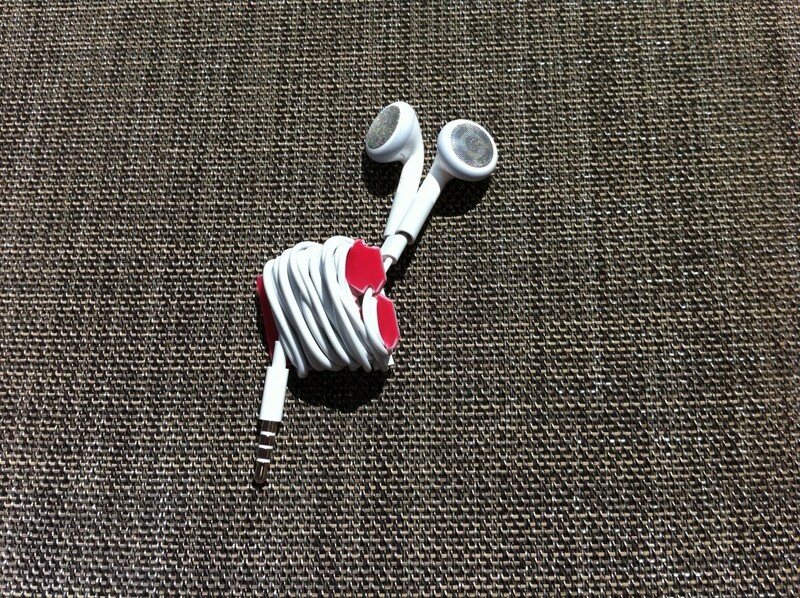 I love this – The cheap and simple reuse solutions are my favorites! Thanks for sharing.